Lemon Balm Extract prepared from the fresh (undried) leaf & flowering tops of Melissa officinalis plants which are Certified Organically Grown on our own farm without the use of chemical fertilizers,pesticides or herbicides. 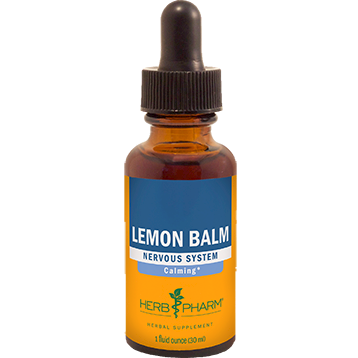 To assure optimal extraction of Lemon Balm’s bioactive compounds, the tops of the plants are hand-harvested when just beginning to flower and are then taken directly to our laboratory and promptly extracted while still fresh and succulent. Our Lemon Balm is never fumigated or irradiated.